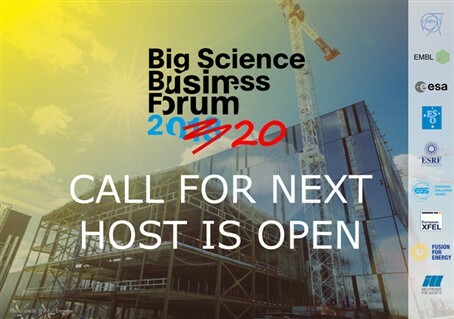 26-28 February 2018, the first Big Science Business Forum (BSBF2018) was held in Copenhagen, Denmark. BSBF2018 was the first one-stop-shop for European businesses and other stakeholders to learn about future investments and procurements of EUR 12 billion from Europe’s Big Science organisations. In total more than 1000 people participated from over 500 businesses and organisations representing 29 countries. The feedback from the conference was very positive with 93% of respondents answering that BSBF2018 allowed them to identify potential customers, suppliers or partners, 95% of the respondents in the evaluation being either satisfied or very satisfied with BSBF2018, and 98% of the respondents wanting to participate in a future edition of BSBF. 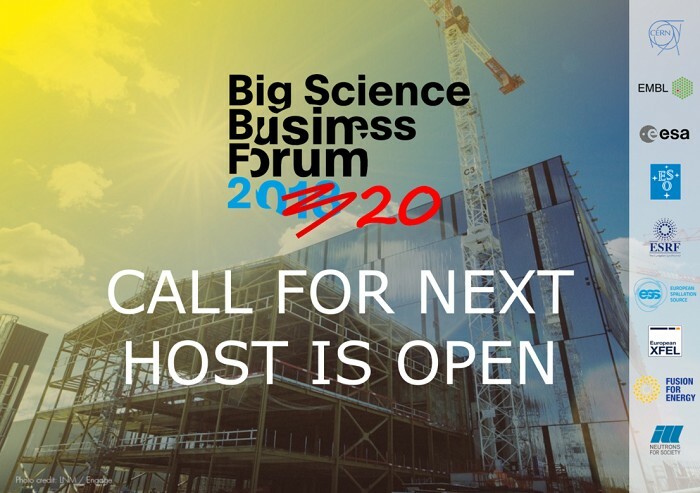 Based on the success of BSBF2018, the Big Science organisations of BSBF (CERN, EMBL, ESA, ESO, ESRF, ESS, European XFEL, F4E and ILL) have now decided to call for bids from interested parties to become the host of Big Science Business Forum 2020 (BSBF2020) to be held in the first half of 2020. Bids should be send with the heading “Bid to host BSBF2020” to bsbf2018@ufm.dk no later than 29. August 2018 at 12:00 CET. Please read requirements and the full call text here.